We are bringing it all back for our 10 year Anniversary! 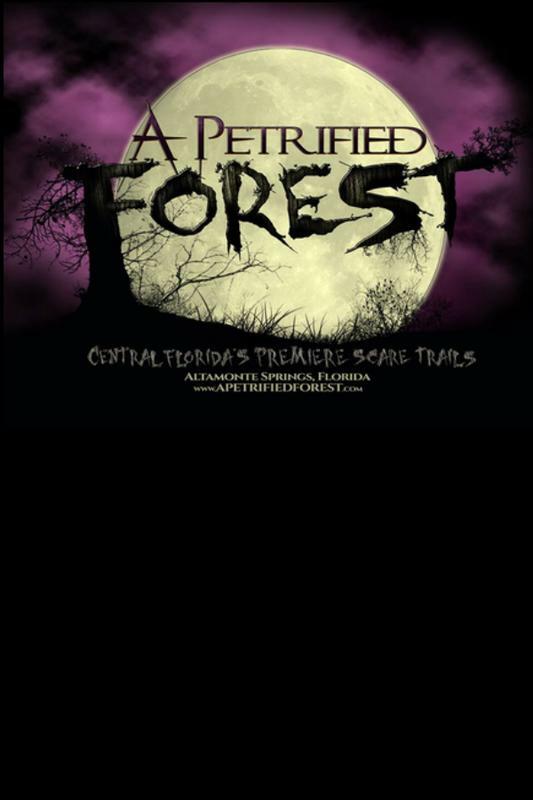 Two extraordinary haunted scare trails, art and craft vendors, live music, backstage interactive tours, and all the laughing and screaming you can handle. Opening Sept. 29th and select nights through November 4th.